Today’s post is by a guest blogger–my husband, Steve (a.k.a. WikiSteve, as I like to call him). 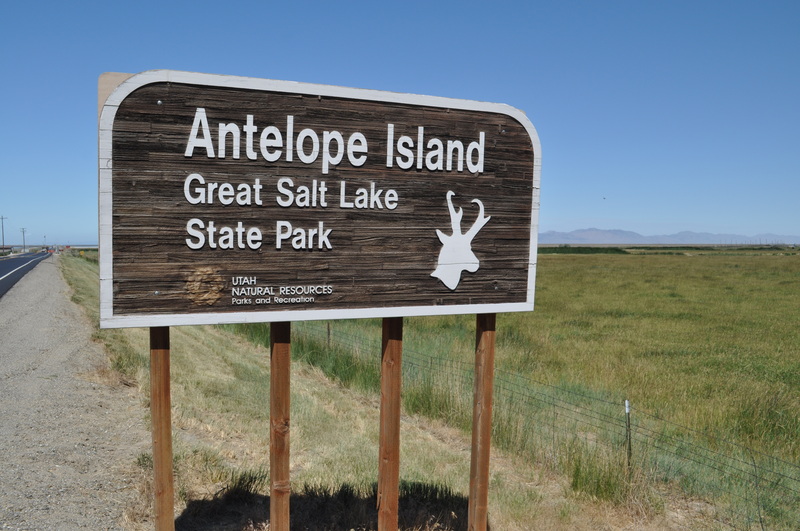 He visited Antelope Island a couple of days ago and said the magic words to me: I want to write this week’s blog. 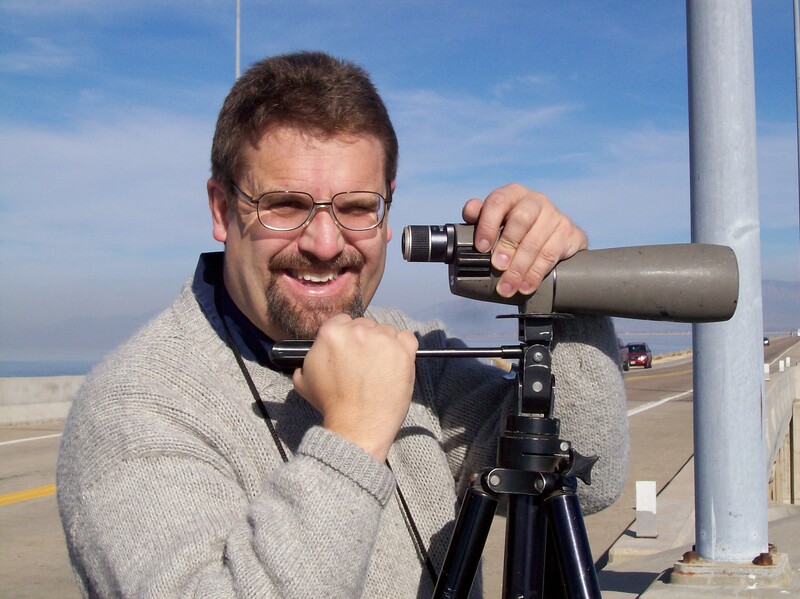 (Those are my favorite words behind, “You look so thin!” and “How big did you want that diamond?”) Steve has been birding since age 6 and is the reason why I’m birding today. By trade he’s a petroleum geologist/engineer and uses big words such as halophytic. 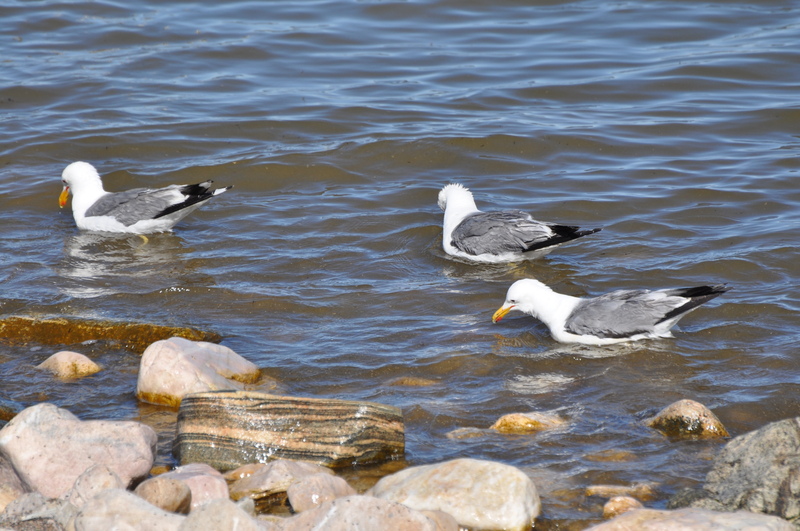 The Great Salt Lake of Utah has a fascinating halophytic (salt-loving) ecosystem that makes it a renowned birding Mecca. Only a few species can thrive in its hypersaline conditions. 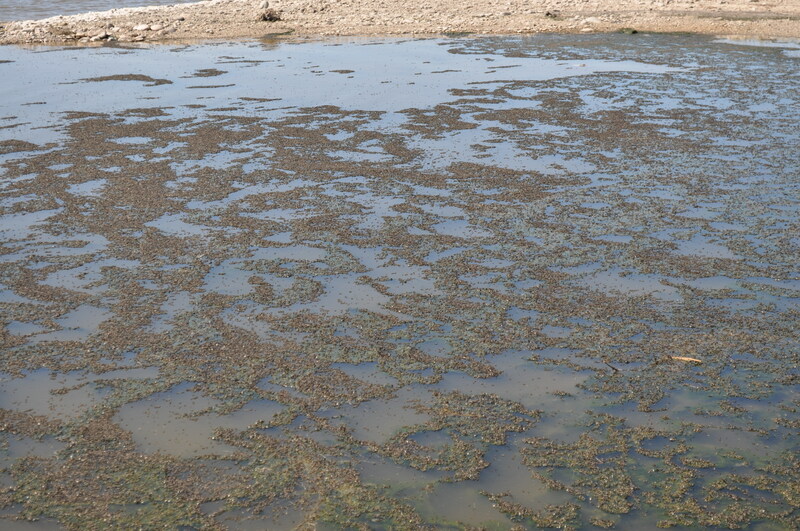 Blue-green brine algae constitutes the basis of the very simple food chain that supports unfathomable numbers of brine flies and brine shrimp, which in turn, support shorebirds and waterfowl by the millions. 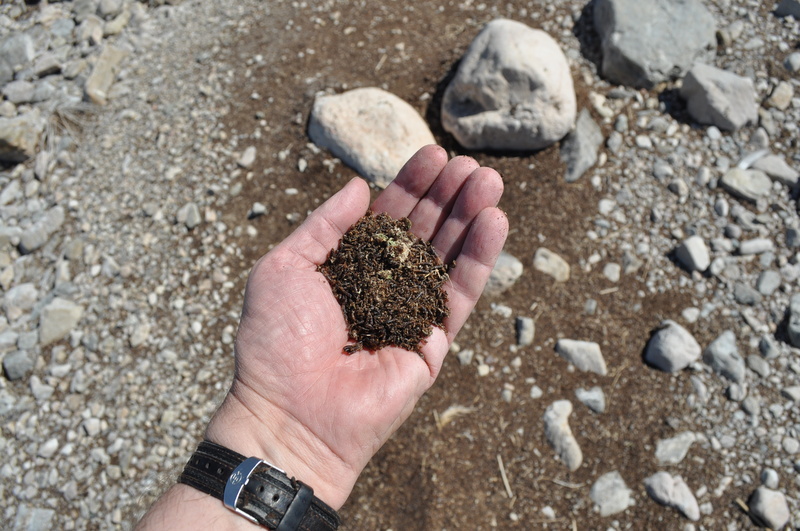 The Great Salt Lake is a veritable protein-rich food factory. 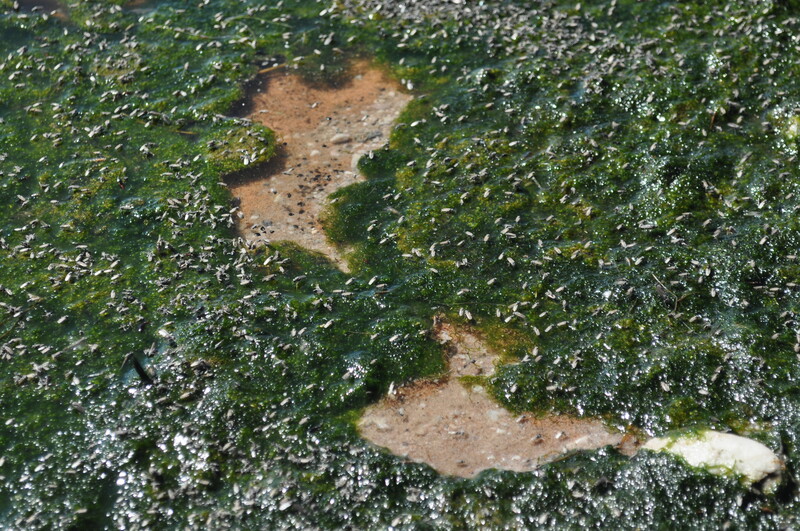 Starting in Spring and continuing all through Summer and well into the Fall, brine flies emerge from the shallow salty waters in astonishing numbers. 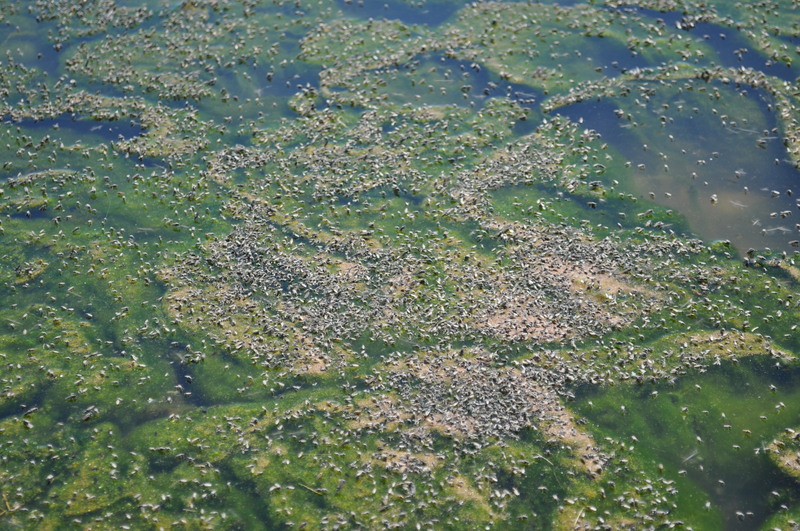 The brine flies and the brine shrimp (Artemia franciscana) serve as an essential food source for millions of migratory birds. It is the first week of Summer and therefore the first week of Fall migration. 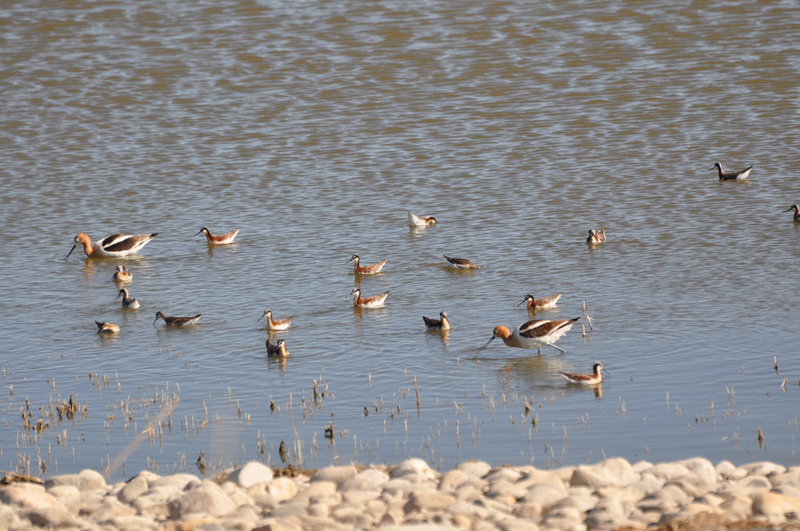 Already thousands of Wilson Phalaropes, American Avocets, Black-necked Stilts, and Willets are converging on the Great Salt Lake as a staging ground where they will double their body weight in preparation for their long migration to South America. 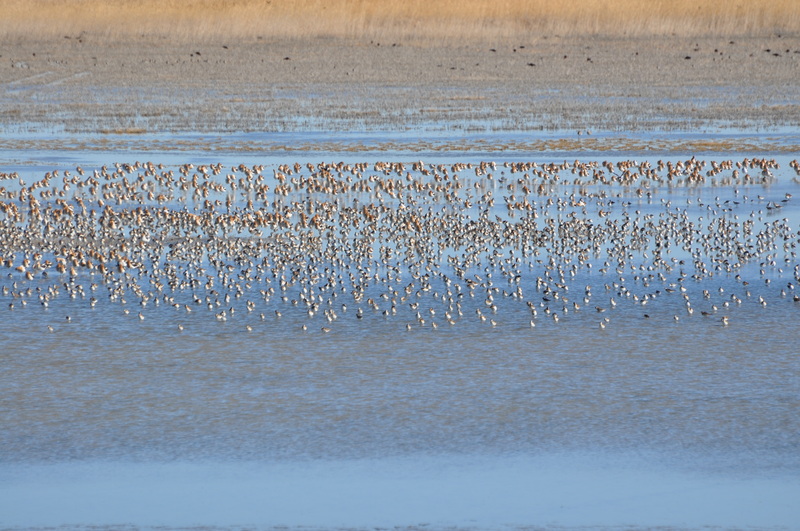 Within a few weeks there will be tens of thousands of shorebirds and you can expect millions more on the Great Salt Lake by mid August. 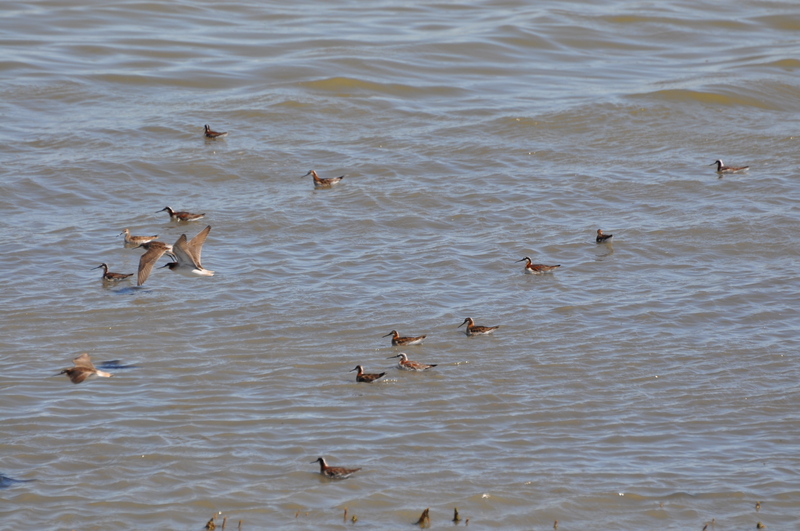 The Wilson’s Phalaropes here are predominantly females that have finished breeding for the year. In a reversal of sexual roles the plainer males are still raising their young on the prairie sloughs of the Great Plains from Alberta and Saskatchewan down to Kansas and Oklahoma. By mid July the male phalaropes will be arriving at the Great Salt Lake in large numbers soon to be followed by this year’s fledgelings. It’s in August where you’ll find over a million Wilson’s Phalaropes (comprising between one third and one half of the world’s total population for the species) feasting on brine flies and brine shrimp of the Great Salt Lake. 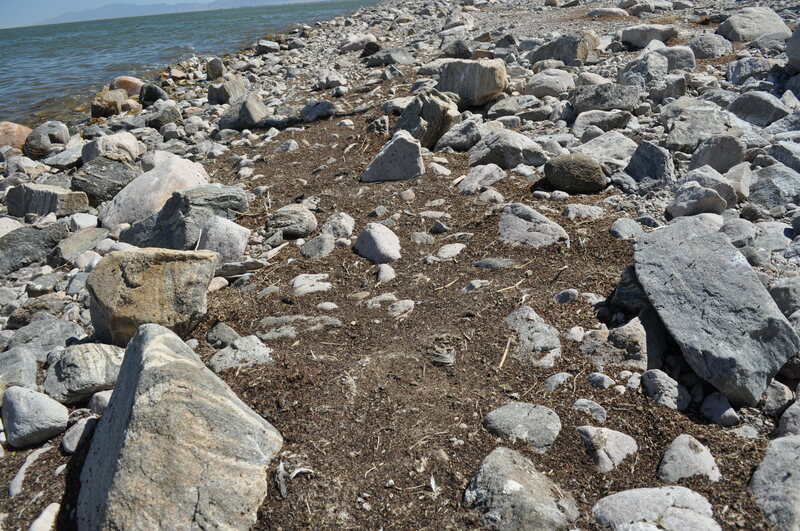 So, within a few weeks from now other shorebird species, returning from breeding grounds on the arctic tundra, will soon join the local Avocets, Stilts, and Willets in the tens of thousands along with hundreds of thousands of Eared Grebes, which were just here back in early May as the Accidental Birder reported. Beholding such a sheer abundance of birds is truly spectacular and the Great Salt Lake should be on every birder’s bucket list. 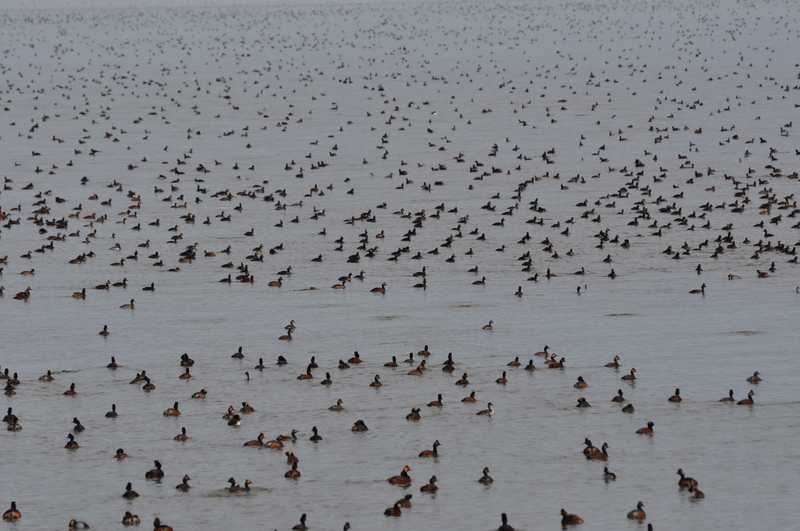 Hundreds of thousands of Eared Grebes as far as the eye can see. 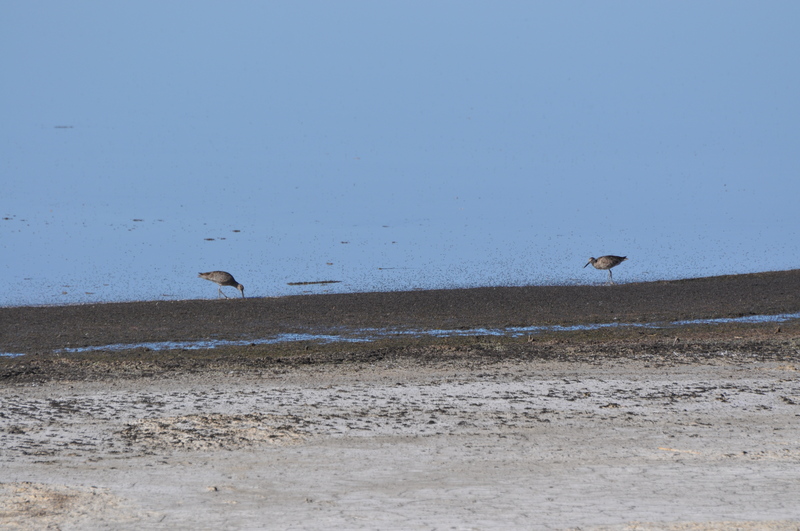 Two Willets feasting on brine flies. 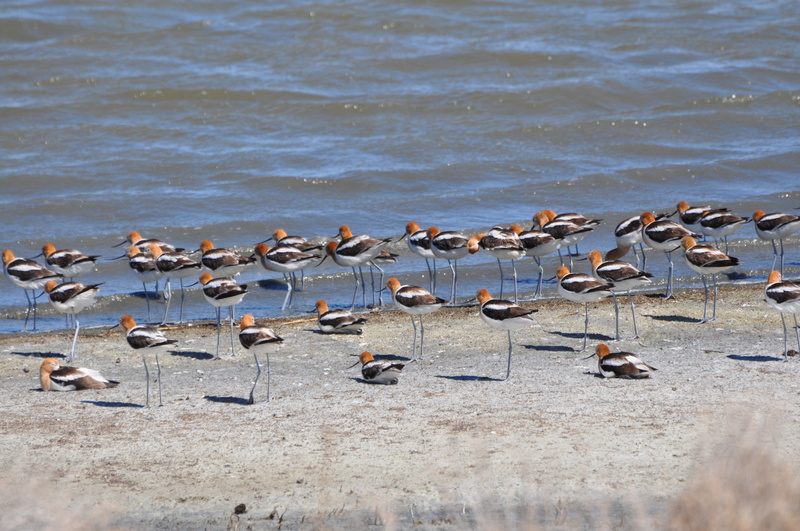 Thousands of Wilson’s Phalaropes and American Avocets are already fattening up. Reblogged this on Sunnyace Collections. Most excellent! The Great Salt Lake looks like such a wonderful place, and it’s gotta be if it gets its own birding festival! The flocks there seem to be in epic proportions, and who knows how many other rare treasures are hidden in those big groups of Phalaropes and Grebes. Learned a lot! Great blog.